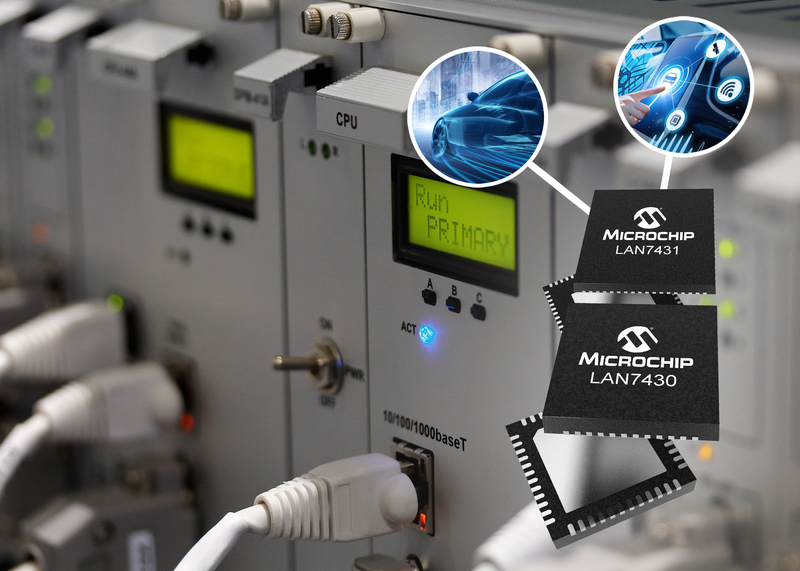 Microchip announces the LAN7430/1 Ethernet bridge which provides new options for embedded and automotive platform designers who are seeking Peripheral Component Interconnect Express® (PCIe®) 3.1 Low-Power Sub-State (LPSS) L1.1 and L1.2 for power savings. The LAN7430 provides integrated power, clocks and an Ethernet physical (PHY) interface while the LAN7431 provides Reduced Gigabit Media-Independent Interface (RGMII) for alternative PHYs and switches. The LPSS L1.1 (snooze) and L1.2 (off) enable designers to reduce power consumption and improve battery life by snoozing or turning off the high-speed circuits in the PHY when not in use. Connection to the host is achieved via the PCIe 3.1 specification, providing up to 2.5 Gigatransfers per second (GT/s) in each direction simultaneously. The LAN7431’s RGMII interface allows the freedom to design with alternative link layers such as IEEE 802.3bw-2015 (100Base-T1) for 100 Mbps and 802.3bp-2016 (1000Base-T1) operation over a single twisted pair cable. It also provides support for real-time Ethernet, IEEE 1588-2008 (PTP) and IEEE 802.1AS (gPTP) Precision Time Protocols. The LAN7431 offers an automotive variant that exceeds AEC-Q100 Grade 2 (-40°C to +105°C) qualification. With the new offering, Microchip provides customers using PCIe Ethernet bridges design confidence through product longevity, worldwide technical support, design review services of final designs and fully released drivers for Linux® or Windows® operating systems. 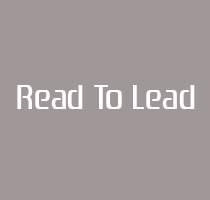 Microchip’s customer-driven obsolescence practice is a philosophy that helps to ensure that, for as long as demand exists for any product, Microchip will make efforts to continue to provide it.